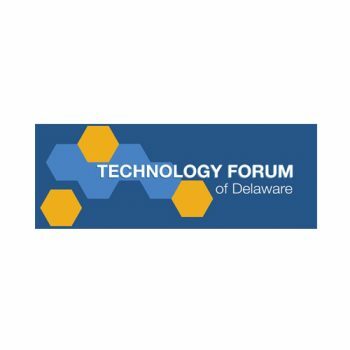 The Technology Forum of Delaware is a not-for-profit association that provides a dynamic environment for identifying business opportunities and building profitable relationships with key leaders in high technology businesses throughout the region. 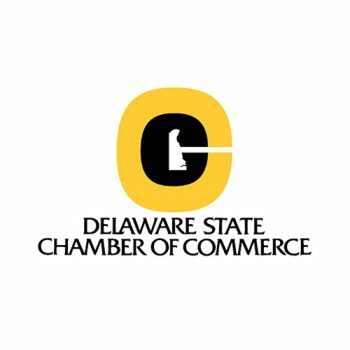 The mission of the Delaware State Chamber of Commerce is to promote an economic climate that strengthens the competitiveness of Delaware businesses and benefits citizens of the state. 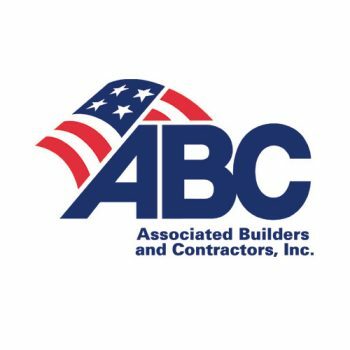 The Chamber will provide services members want; it will serve and be recognized as the primary resource on matters affecting companies of all sizes, and it will be the leading advocate for business with government in Delaware. ChannelCloud is a new era cloud computing solution provider located in San Diego, California. 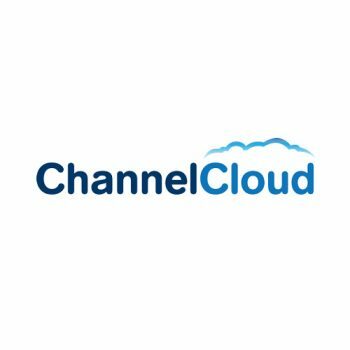 We have developed a first-of-kind fully integrated cloud platform, and are building a federation of ChannelCloud partners across the US who share our vision for a new, truly comprehensive method of delivering IT services to clients. 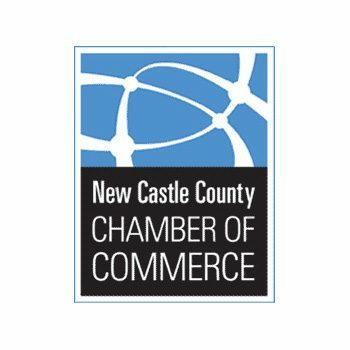 The roots of the New Castle County Chamber of Commerce can be traced back to 1922, when it was founded and incorporated as the Newark Chamber of Commerce. The Chamber evolved, expanded its territory and expanded its program base in the early 1960’s. By 1967, it was known as the Greater Newark Chamber of Commerce and serviced businesses as far east of Newark as Prices Corner. Today, the Chamber has grown from about 300 members in 1979 to over 1,700 members. The Chamber is involved in government affairs, special events, providing emerging businesses with support and services, offering health and insurance benefits to our members, and overseeing a wide range of programs for businesses of all sizes. Armed with this dynamic business plan, staffed with dedicated employees, and driven by an active, involved membership, the New Castle County Chamber of Commerce strives to be the premier business organization in New Castle County. Delaware BioScience Association is a unified voice for Delaware’s thriving bio community, dedicated to facilitating growth of the life science industry, advancements in research as well as supporting education initiatives in Delaware and the surrounding region. BBBs are committed to the belief that the majority of marketplace problems can be corrected through voluntary self-regulation. 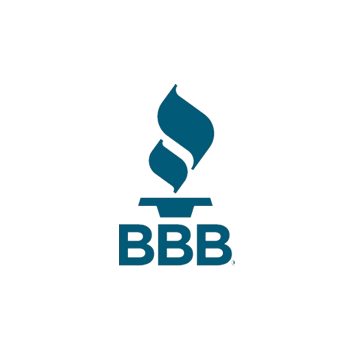 The BBB supports the cause of consumers and strives to hold businesses accountable to the highest standards of honesty in their advertising and selling. 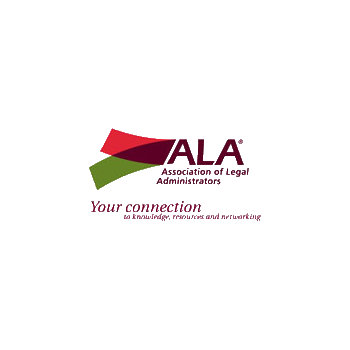 The First State Chapter of the Association of Legal Administrators was chartered in 1979 and today has over 50 members throughout Delaware. Membership is comprised of large and small private law firms as well as Corporate and Governmental legal departments. 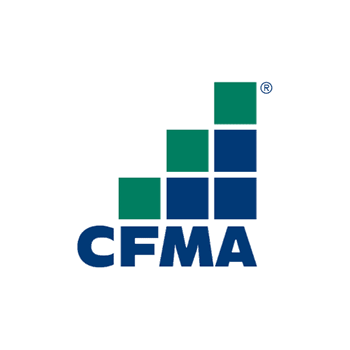 The goal of the Association is to provide personal and professional growth and educational and networking opportunities to Administrators and Legal Managers.